I love videogames and have played them ever since I was a little kid. Most games have some sort of level up feature. Win enough battles and collect points or currency to buy new gear or powers. The more items you accumulate, the stronger your character gets until you’re able to beat the Big Bad Boss. The thing is, this Process take time. 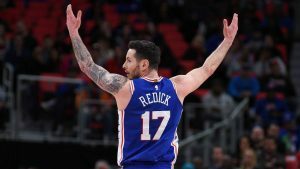 The 76ers, after years of executing the Hinkie Manifesto, are now in beat the Big Bad Boss territory. 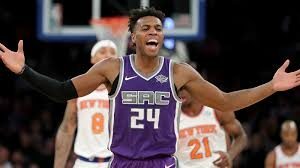 Until I see the Kings actually commit to Buddy, I’m hesitant to trust him. He can get hot, for extended stretches of time, but he will just end up disappointing you. Then you will throw him in the trash and the circle of life will resume once again. Oladipo Ho! Oladipo Ho! 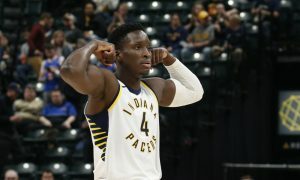 Oladipo Ho!